Category: Jet Ski Accessories. Tag: Jet Ski Grips. No need for a special Life Jacket. 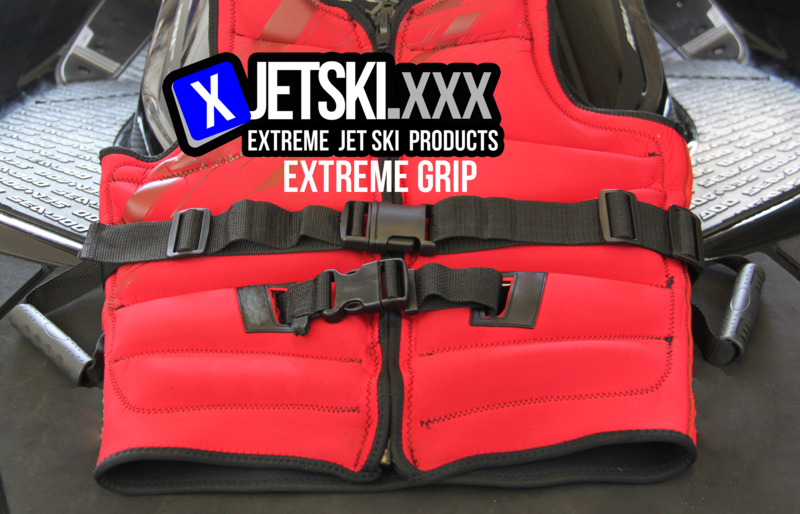 Just put the passenger grips around the outside of your Life Jacket and add instant comfort and security for your passengers. Passengers can ride standing up in tandem with you in rough water. They make riding two up an enjoyable experience! No passenger should ever be without them!